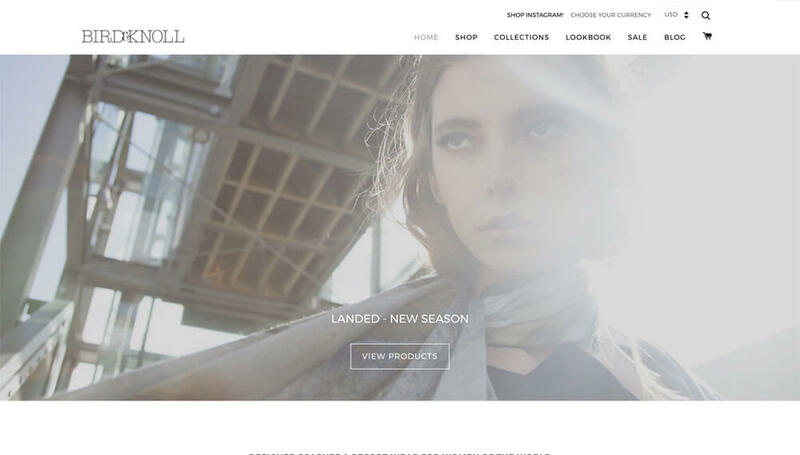 Australia and New Zealand based company Bird and Knoll was seeking a customized look for their online presence. They specialize in selling stunning, high-end scarves with a special twist–each scarf is emblazoned with a beautiful photo of an exotic destination. These scarves are literally wearable art. To best represent their product a clean, luxurious platform was just what the doctor ordered.